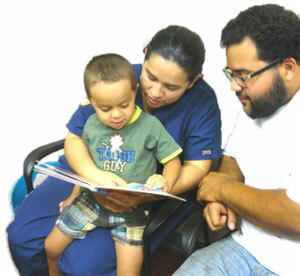 Samaritan Health Center invites you to get involved with Samaritan Health Center’s mission by contributing financially. Samaritan Health Center seeks to provide care for the uninsured and for those at highest risk of experiencing poor health. Pledge $30 per month for the next 12 months to sponsor a child for an entire year. For less than the cost of a daily latte, you can sponsor a child on your own … Or you can make it a family project, involving your children and teaching them to care for others. It’s also a great project for your club or classroom! Powered by WordPress - Theme RedBel by Belouga.